Jess: Hi everyone! In today’s podcast Andrew, Josh, and I discuss some of the games we have been playing recently and talk about Social Deduction games. Give a listen to our thoughts on: Pursuit of Happiness, Harry Potter Hogwarts Battle, Islebound, Tiny Epic Western, Roll Player, Wordsy, Deception: Murder in Hong Kong, Werewolf, Resistance Avalon, Spyfall, A Fake Artist Goes to NY, Mafia De Cuba, Lifeboat, Bang! : the Dice Game, Hoax, and Coup. 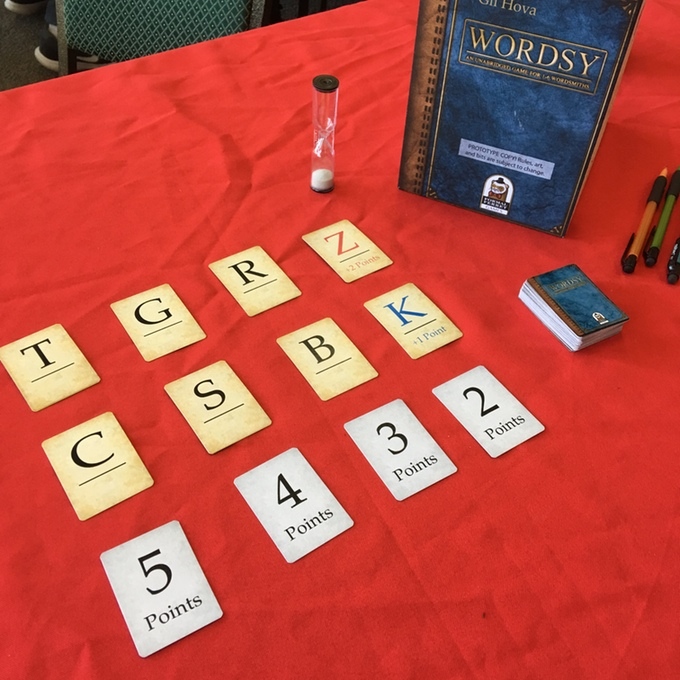 There are only 5 days left to support Gil Hova’s Wordsy on Kickstater! Head on over to his Kickstarter campaign to learn more and get your own copy. Thanks for listening! If you have any comments, please don’t hesitate to leave them, and we’re always looking for suggestions on topics to cover!